Deciding to hire a staffing agency is an investment that has proven useful time and time again. 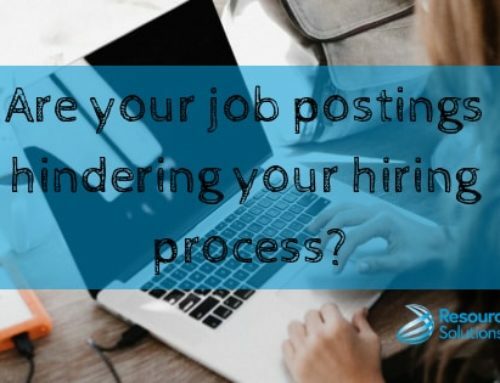 Leaving your hiring process to the professionals, in the end, can save you time, money, and the cost of a bad hire. While your recruiter is a professional, in order to get the most out of working with a staffing agency it is important to have open lines of communication and to trust the process. 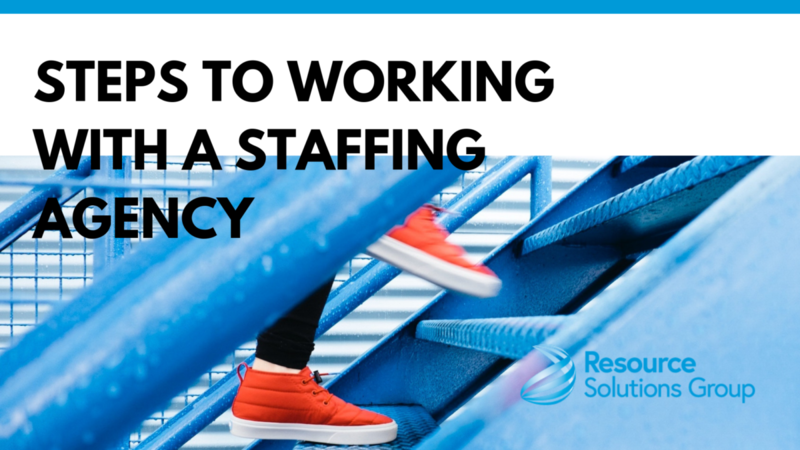 The steps to working with a staffing agency are more simple than they might seem. You know your business needs better than anyone. Identify the holes that you see and make a list of the skill sets that would keep things from falling through the cracks. Some factors that should help you determine what type of staffing firm you hire include the length of the contract, your industry, and your budget. Every company will have differing strategies for different client needs. Having a precedence set will help you in the long run. While your staffing company is the professional, they also have open ears. Their job is to make you happy. If you have any restrictions on how you want them to find your candidates, let them know! Also, figure out what you want your hiring process to look like. Are you trying to get someone in the door right away or do you want to interview the long list of candidates? Communicate this with your staffing company from the beginning and they will be better able to meet your needs. The hierarchy of your company comes with varying levels of compensation and benefits. You know this, we know this, and candidates know this. 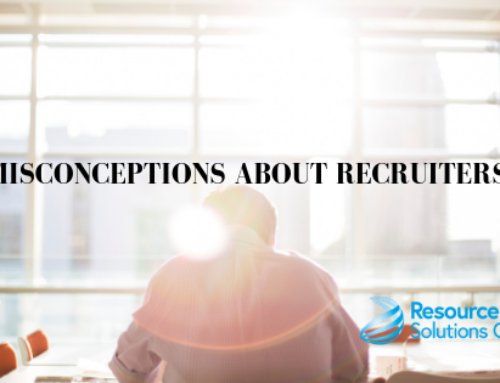 It is important to make this information clear from the beginning because it might affect the process that your recruiter goes through to find you who you need. This is also vital for the person making the final hiring decision. Not only does your staffing company have a relationship with you but they have one with your brand-new hire. They will be reaching out to both parties to ensure an optimal return on their service. This is a sign that they are invested in being beneficial to your company. As your business grows and adapts, they will be there to meet your need again and again.